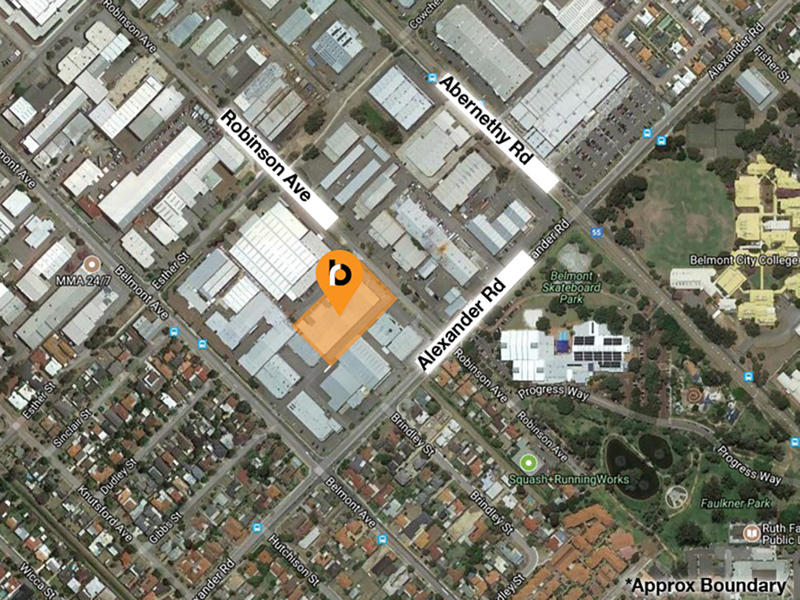 Burgess Rawson are pleased to present Unit 2, 102-108 Robinson Avenue, Belmont For Lease. 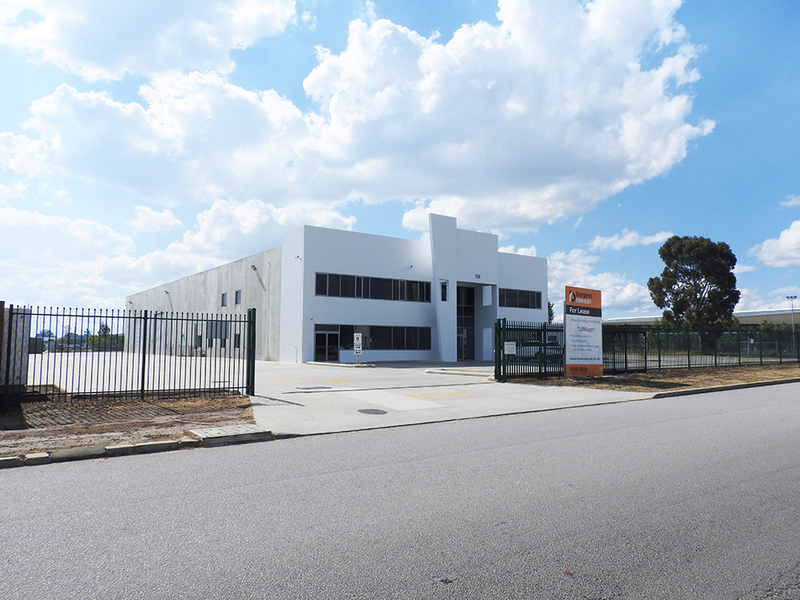 The property is ideally located 300 metres* from Abernethy Road and allows easy access to Great Eastern Highway, Leach Highway and Orrong Road together with Perth’s main arterial road network. The well presented office features floor coverings, tiled ceiling, recessed lighting, full height partitioning and open plan accommodation, along with reverse cycle air conditioning. 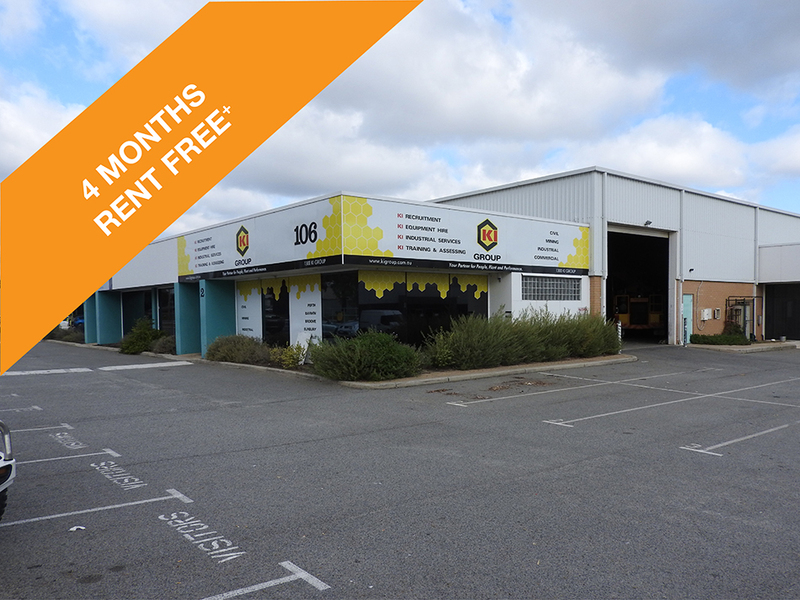 The good height warehouse is accessed via a large roller door to the side of the property and includes three phase power and high bay lighting.